The manager, Laura Baldwin, was knowledgeable, courteous, and very thorough. Enjoyed the experience and found storage compartment very clean and easy to get to. Hello Robert, Thank you for the kind review. 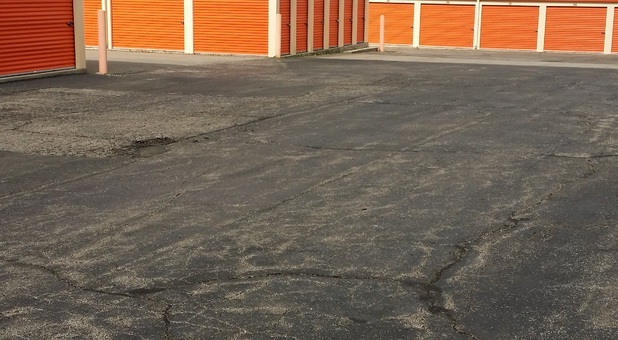 We always strive to provide clean, safe, and secure storage space. Thank you for being a valued customer.